According to the company, it will contribute $250,000 towards the fund which has been set up by the Michael & Susan Dell Foundation in collaboration with the OneStar Foundation. New Delhi: IT major Wipro on Wednesday announced that it will partner with "Rebuild Texas Fund" to help in the recovery and rebuilding efforts following Hurricane Harvey, which left a trail of destruction across the US state. According to the company, in order to support affected communities, it will contribute $250,000 (Rs 1.6 crore at $1 = Rs 64) towards the fund which has been set up by the Michael & Susan Dell Foundation in collaboration with the OneStar Foundation. "This unprecedented natural disaster calls for a massive rebuilding initiative. 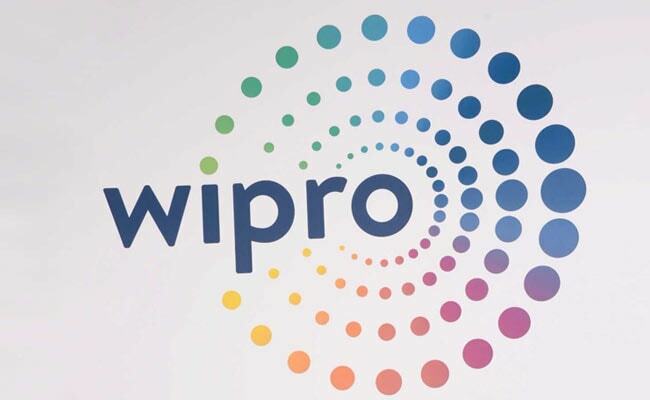 Wipro has a significant presence in Texas and a deep relationship with the local communities," said the software major's CEO and MD, Abidali Z Neemuchwala. Wipro employs over 1,200 people in Texas, with major operations in Dallas and Houston.